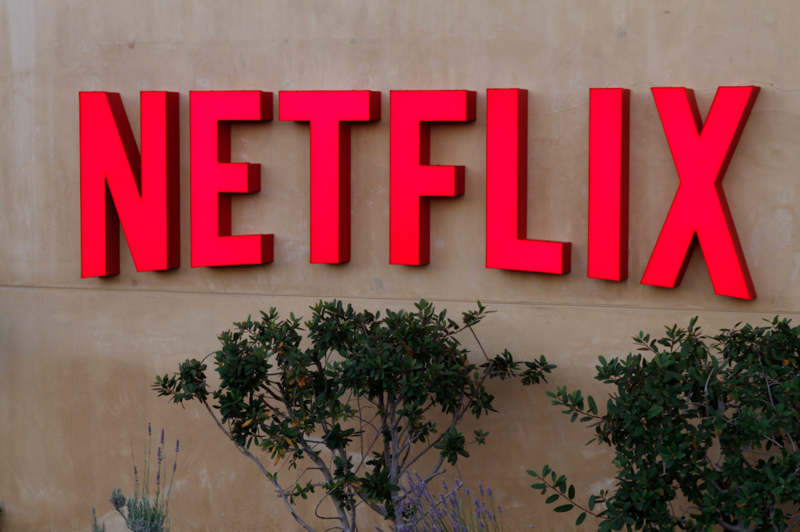 Netflix data has revealed the top ten titles most likely to first get viewers to binge on the platform. Netflix defines a binge as completing at least one season of a show within seven days of starting. Analysis focused on members who joined in the past five years. The top three consisted of Breaking Bad, Orange is the New Black and The Walking Dead. Stranger Things came fourth, followed by Gaumont’s Narcos and Netflix’s first original House of Cards. Prison Break, 13 Reasons Why, Grey’s Anatomy and American Horror Story finalised the top ten. All TV series were included in the analysis except for kids and family content, and seasons with fewer thans five episodes. More than 90% of Netflix members who have been a member for at least one year have completed a ‘first binge’, according to the SVOD firm. While the stats do not reveal how many people are bingeing on each show, they do offer insight into viewing habits. As Netflix does not provide viewing statistics, such data becomes more interesting to assess. There’s little denying the power of the Netflix brand among consumers, with various studies, including one this week, pointing to the service as a key destination for many television consumers.